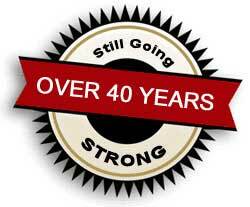 Founded in Oakville Ontario as a trailer manufacturer we have grown and moved to Milton Ontario where we manufactured most trailer components. 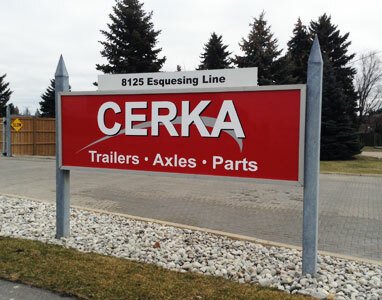 We now specialize in manufacturing trailer axles and import trailer parts supplied to OEMs across Canada. 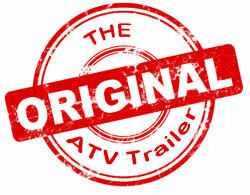 Manufacturer of the original ATV off road trailer. 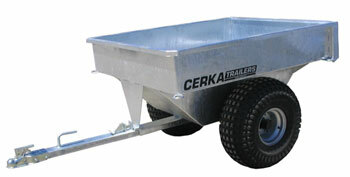 With it's patented design, it's widely recognized as a Cerka (EZ-Tow) trailer known for it's quality and durability.